One of the things I’ve struggled with in switching to the paleo diet is the lack of crunchy snacking foods. 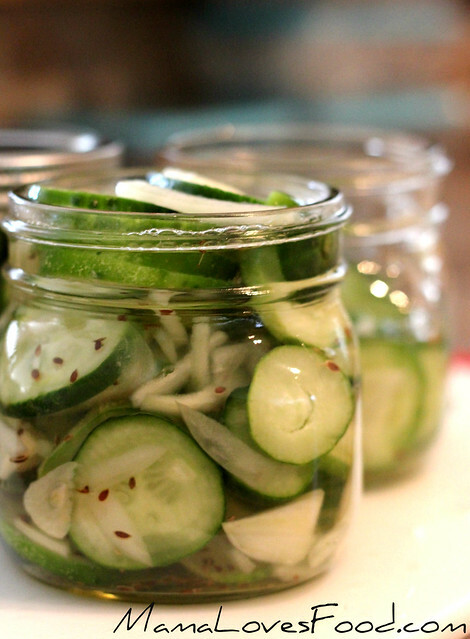 I love a green pepper as much as the next gal, but sometimes you just need a potato chip. So, one day I was munching on some pepperoni and dreaming longingly about a sack of Lay’s, when it came to me. 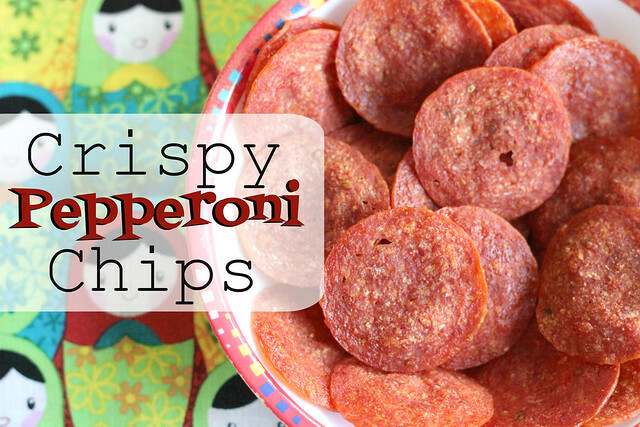 Pepperoni Chips! They’re like a potato chip and pepperoni shacked up and had an illegitimate little bacon baby. So. Freaking. Good. And simple as can be. Get ready folks, cause it’s time to make some meaty microwave magic. Lay your pepperoni slices in a single layer on a microwave safe dish (I implore you to please not use plastic). It's okay if the edges of your pepperoni touch, in fact I like them to as it makes them easier to transfer! Microwave on high for 2 1/2 to 3 minutes (3 minutes is perfect in my microwave). Then transfer to a paper towel to drain and cool. 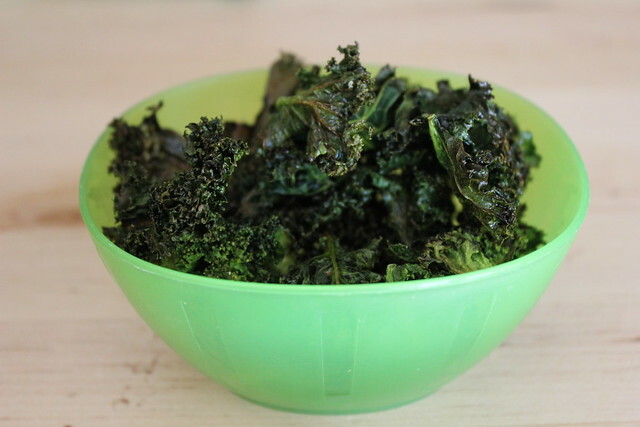 Looking for more paleo-friendly crunchy snacks? Check out these! Lay your pepperoni slices in a single layer on a microwave safe dish (I implore you to please not use plastic). It’s okay if the edges of your pepperoni touch, in fact I like them to as it makes them easier to transfer! This was my favorite snack as a kid! It was a big treat in my house growing up. Although my mom would pan fry it on the stove top… not as healthy as this version! 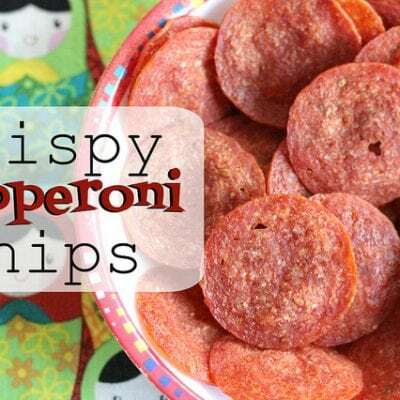 MMM these pepperoni chips look sooo good. 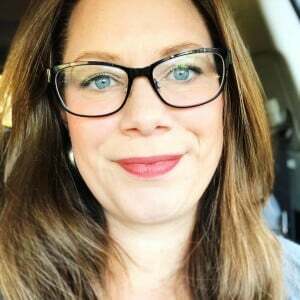 Glad I stumbled on your blog!